Calling stray Mountaineers home and attracting prospective ones here might not be quite that simple, but the team behind #ChooseWV figures an inspiring video sure can’t hurt. And, it just might stir up hope among state residents who are already here. 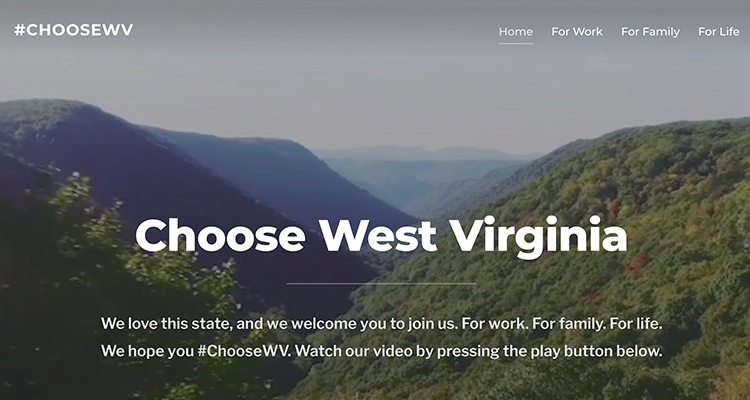 The short film highlighting the state’s beauty and spirit is front and center in an online initiative created by the 2018 class of Leadership WV, a West Virginia Chamber of Commerce effort aimed at fostering leadership across various sectors of state life. 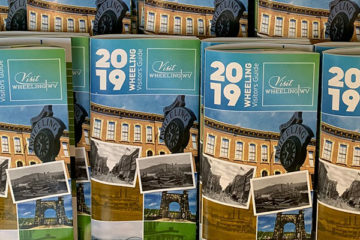 “When choosing our class project, it was clear we wanted to do something that celebrated our state, its people and our home,” said Olivia Litman, marketing director at Wheeling Convention and Visitors Bureau and one of about 50 members of the 2018 class. “This video not only is an invitation to celebrate West Virginia, but to invite you to our home. 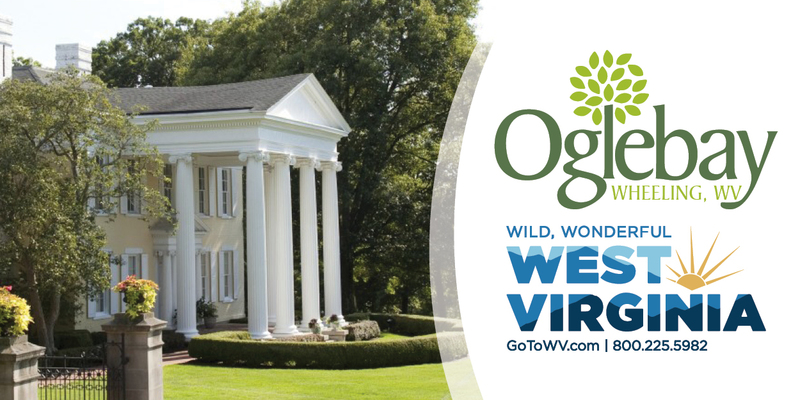 We want everyone to #ChooseWV as a home, a place to visit or a place to do business,” Litman continued. Indeed, those three themes — work, family and life — are the focus of not only the video, but a website and a Facebook page that are also part of the campaign. Rae Dyer, a Fairmont entrepreneur who chaired the #ChooseWV committee, said it is important to keep that “home” focus. Right now, the website is on the bare-bones side. 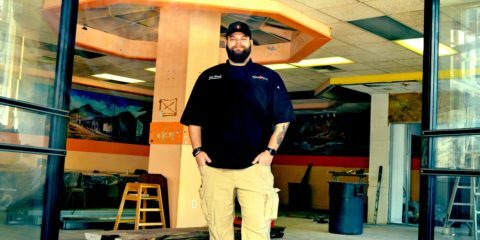 But, it is set up to provide information about jobs, places to live and visit, and ways that people can “live their lives to the fullest in our beautiful state.” The committee is hoping entrepreneurs and others who know and love West Virginia will help flesh out the effort. Dyer would specifically like to see links to tourism opportunities, media, events and so on from every region of the state. 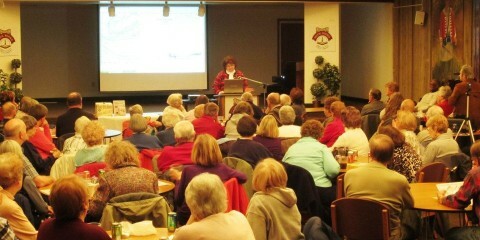 Residents present and past can suggest a link by contacting her at rdyer@thisplacewv.com. 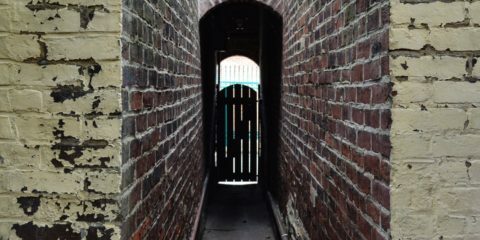 She asks that submissions include the region, the name of the site, the relevance, the URL address and the category in which the link might fit. The links may not be there quite yet, but the site is already generating traffic, she said. Since its Jan. 10 launch, the website video has been viewed over 80,000 times, and there are now more than 1,500 “likes” on an accompanying Facebook page. 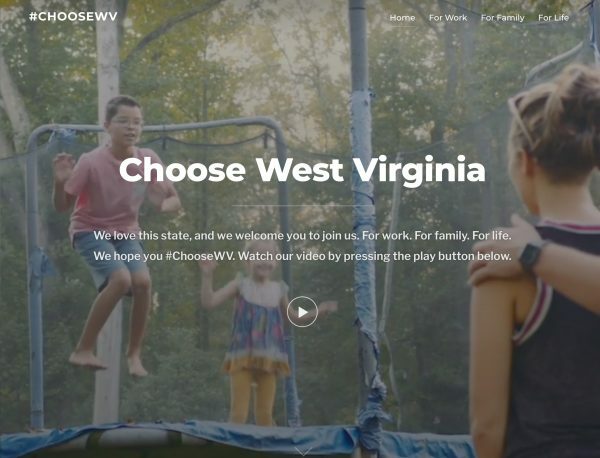 As the campaign moves forward, Dyer sees a point when #ChooseWV will feature photos, stories and videos about why current residents choose West Virginia and why former residents still love their home state. There may also be such specifics as job listings, calendars and a showcase of the state’s diversity in the future. T-shirts emblazoned with #ChooseWV and school pep rallies aimed at retaining students as adult residents may also come into play. 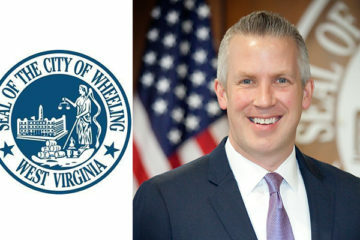 “We’re not trying to re-invent the wheel … but we are trying to make a one-stop shop,” Dyer said, noting #ChooseWV is not competing with tourism or economic efforts of state government. She said state officials have, indeed, been supportive of the volunteer, privately funded effort. Government, private industry or individual resident, she hopes a hashtag revolution is in the making. 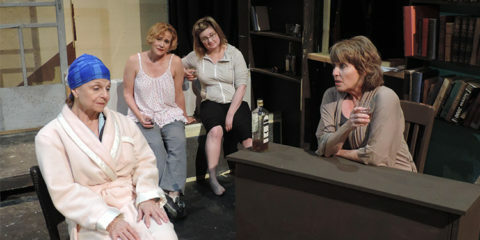 “We have to tell a good story and believe it, too,” Dyer said. 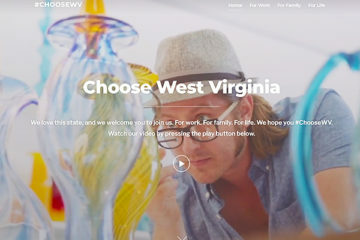 The campaign website and video can be viewed at www.ChooseWV.com. 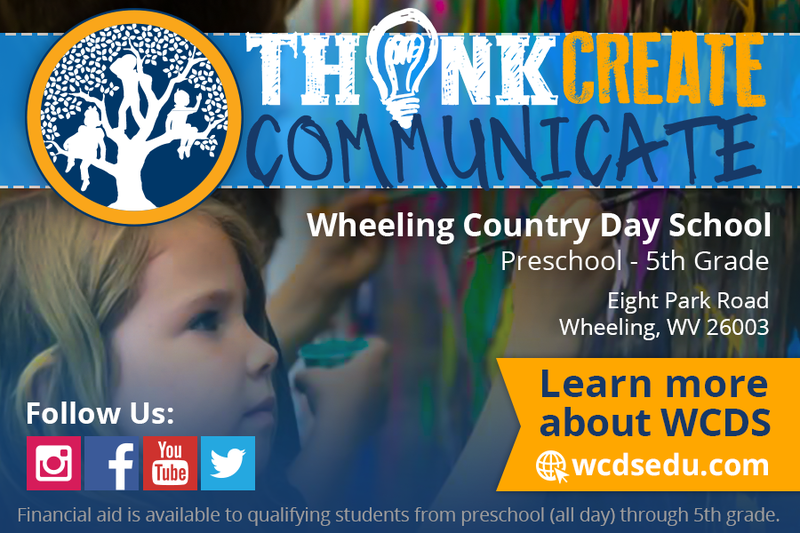 More material is also posted on Facebook @ChooseWestVirginia. The video was produced by Mountain Craft Production in Fairmont. The website was produced by The Manahan Group in Charleston. The cost to produce the materials was donated by the members of the leadership class.